© Charles Chawalko. All rights reserved. 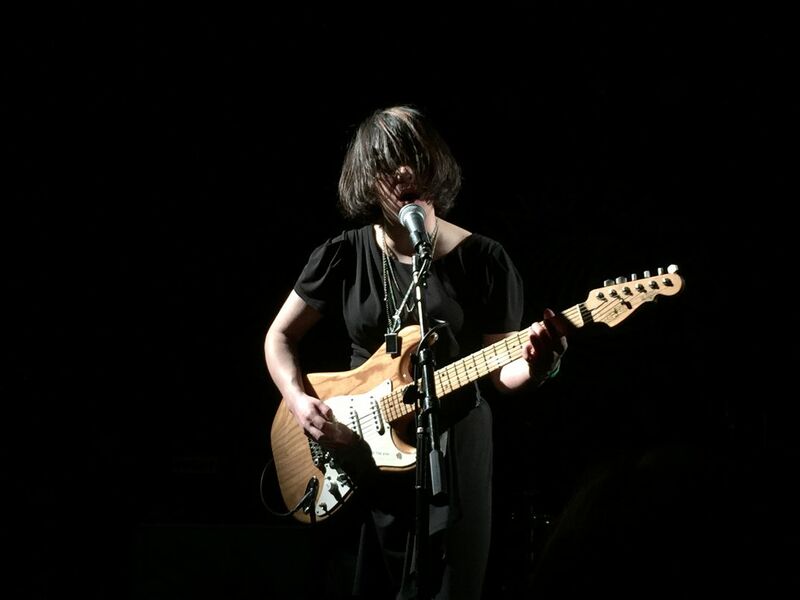 This is lead singer & guitarist of Screaming Females, Marissa Paternoster, standing in the light on a stage completely shrouded in darkness. This was taken at the Don Giovanni 2015 Anniversary showcase at Knitting Factory. Date Uploaded: Dec. 4, 2015, 9:21 p.m.